Laser Genesis works by gently heating the upper dermis well below your skin's surface, Laser Genesis stimulates collagen regrowth. 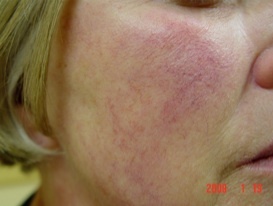 Additional heat is generated in dilated capillaries to reduce redness. The treatment results are often subtle. On average, you may require four to six treatments in order to achieve optimal results. Every patient's condition and needs vary. 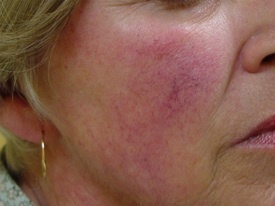 For more information about your expected results or the number of treatments necessary, consult Dr. Searles. Download our Patient Information Sheet on this technology.